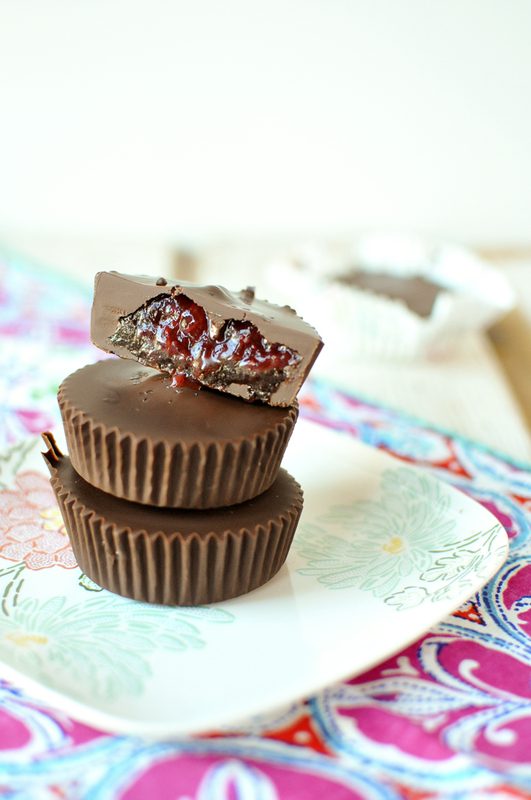 In the end I stuck with the more descriptive, but longest name ever: Dark Chocolate Hemp Seed Butter Cups with Strawberry Jam. Haha, that reminds me of one of Babycakes' favorite kids' books: Tikki Tikki Tembo. These were inspired by my friend Ella, from Pure Ella -- whose mouth-watering photo and recipe for 3 ingredient Peanut Butter Cups I shared recently on Instagram. I complicated things by making a from-scratch hemp seed butter in place of the jarred peanut butter... and then I added jam. Because PB&J. It's my favorite. There are even PB&J Creamsicles in my freezer this very second (coming soon to the blog!). But back to hemp seeds. Bob's Red Mill does a fantastic job giving the lowdown on this protein and Omega-3-packed seed here. And, no.... it's not "that" kind of hemp. Don't worry... I'm still running a super family-friendly healthy food blog over here! 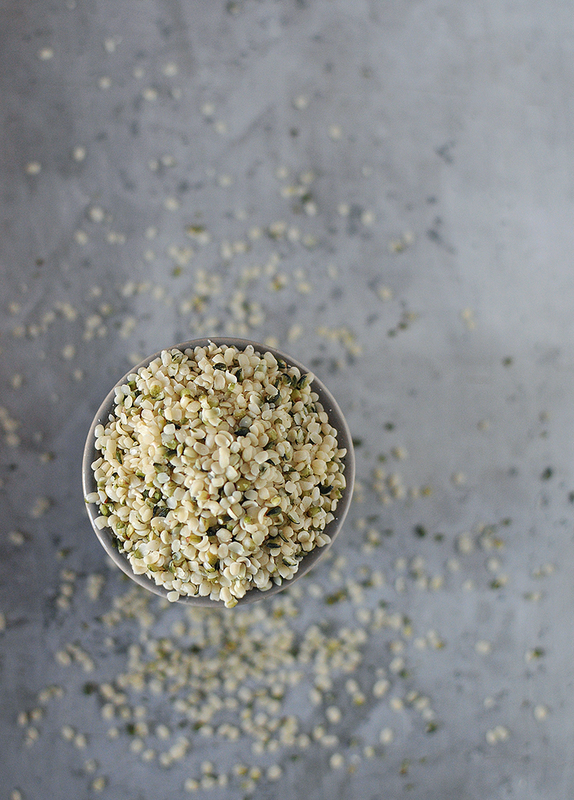 In this recipe, the hemp seeds are blended up with coconut oil, vanilla, maple syrup, and cocoa powder to create a creamy nut-free butter. You can also add hemp seeds to salads and even smoothies! You can make them in regular full-sized cupcake liners, or in the mini-ones... depending on how big you want the chocolates to be. Either way, they'll be gone before you know it! *You'll have extra hemp seed butter leftover. 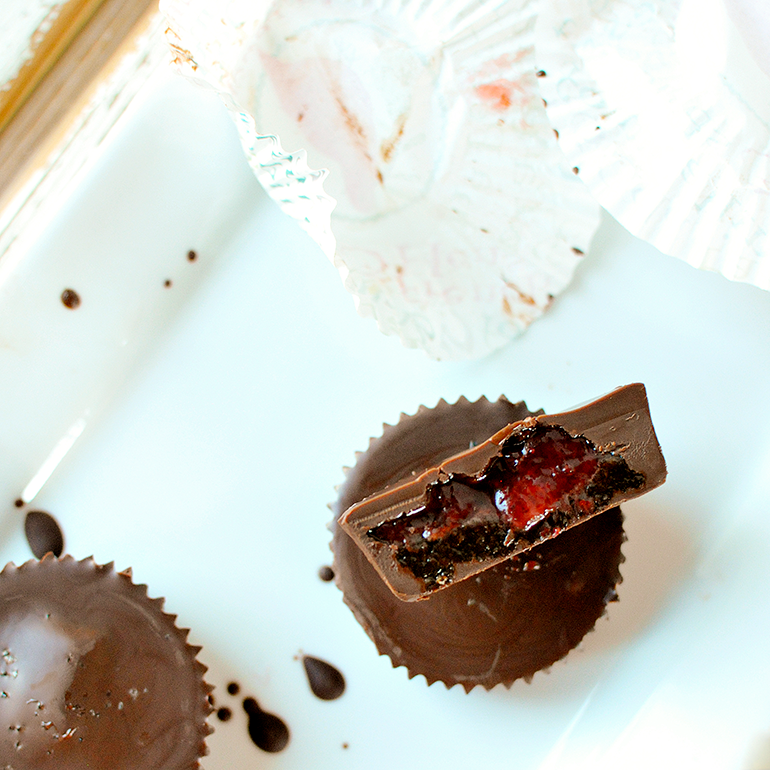 You can either: a) make more chocolate candy cups (always a good idea! ), b) spread it on toast, or c) add it to a smoothie. In a high-speed blender (Iused my Blendtec twister jar) combine the hemp seed butter ingredients: hemp seeds, 2 tbsp coconut oil, vavnilla, maple syrup, and cocoa powder. Blend until thoroughly combined and a thick butter forms. Set aside. 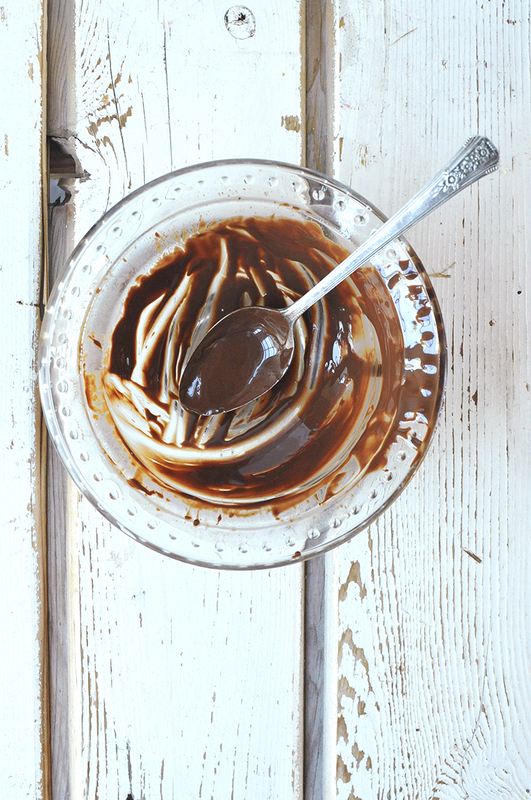 In a microwavve-safe glass bowl, combine the chocolate chips and 1 tbsp coconut oil. Microwave on high in 30 second intervals, stopping each 30 seconds to stir, until completely melted. It took me about 2 minutes total. Lay the cupcake liners out on a large plate (that will fit in your freezer!). Use 8 regular full-sized cupcake liners or 16-20 mini liners. Fill each liner with a spoonful of the chocolate mixture. Put them in the freezer for approximately 15 minutes to harden up a bit. Then, put a small dollop of hemp butter followed by a dollop of jam inside each cup. 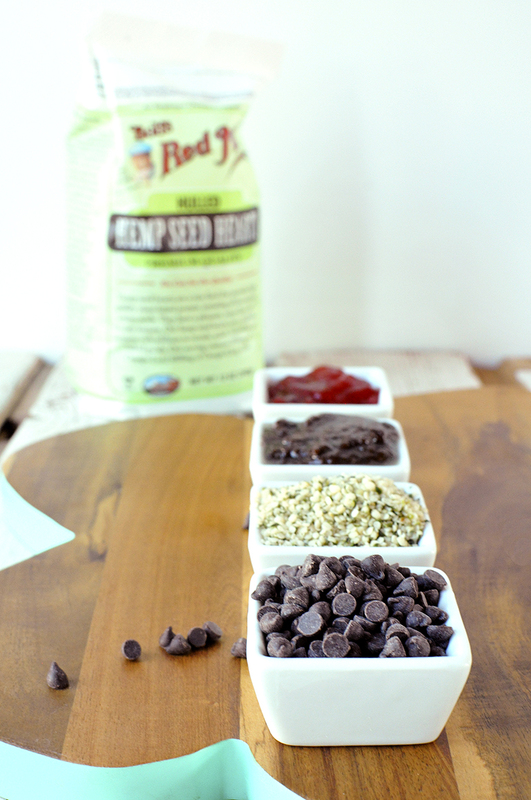 Pour additional chocolate over each until the hemp butter and jam are totally covered. Freeze for approximately an hour before serving/devouring! Store in the freezer. When you're ready to serve more, be sure to let them thaw at room temperature for 10 minutes or so before serving.